Looking to expand your reader base or get a high volume of sales in a short time? Discounting a book can help you increase visibility, find new fans, boost sales, generate revenue, and even hit bestseller lists — but hoping readers notice the price drop on their own isn’t enough. As the leading platform for promoting discounted ebooks, BookBub can ensure you get the reach you need for a successful promotion. Tell millions of power readers about your ebook discount. Every day, BookBub sends a curated list of the best ebook price promotions to our millions of members, helping partners drive thousands of sales and pushing their books up retailer charts and bestseller lists. 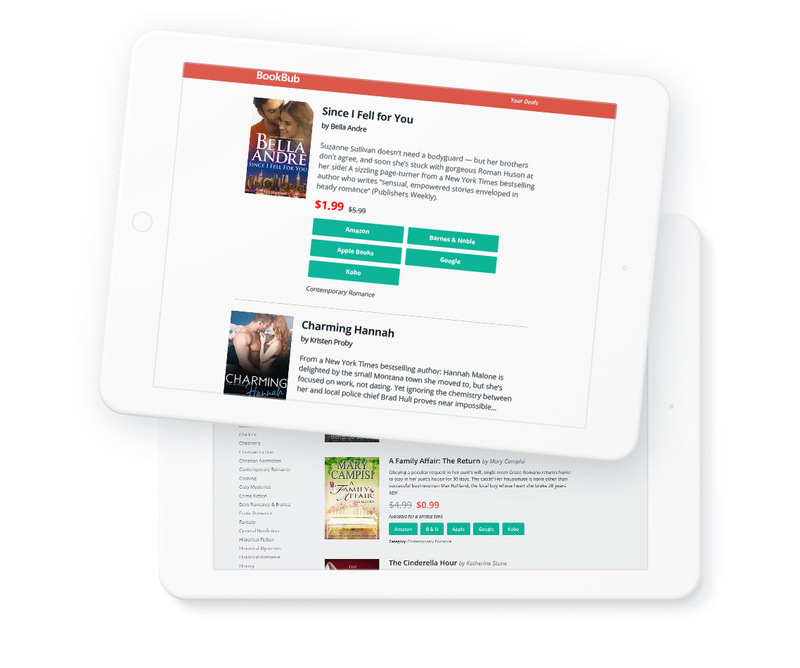 Use our self-serve advertising platform to promote any ebook sale to a customized audience or bolster a promotion that’s been selected for a Featured Deal. 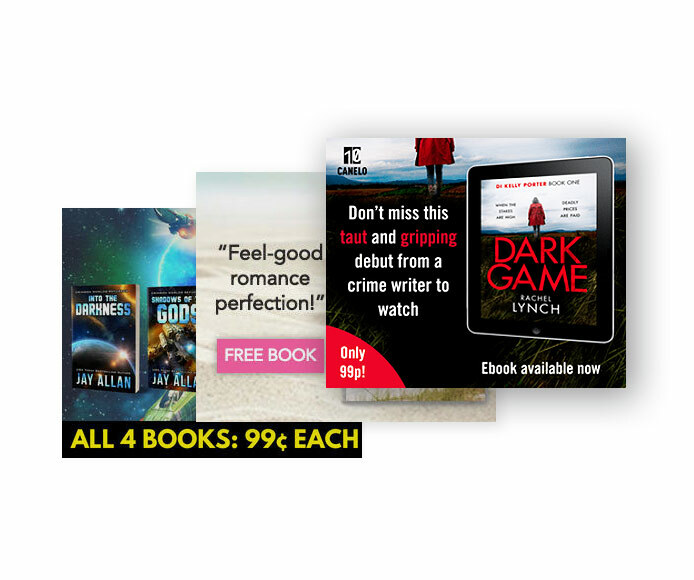 Ads also provide a great way to promote permafree books — run a long-term continuous campaign to drive a steady stream of new readers into your series! 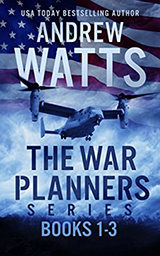 of books featured in our top 10 categories sell over 1,000 copies during their Featured Deals. Sign up for free! BookBub has the tools you need to connect with millions of power readers hungry for their next great book.